2006 AAA Foothills Elite Hockey Team - Specialized Desanders Inc.
SDI is proud to support the communities in which we serve. 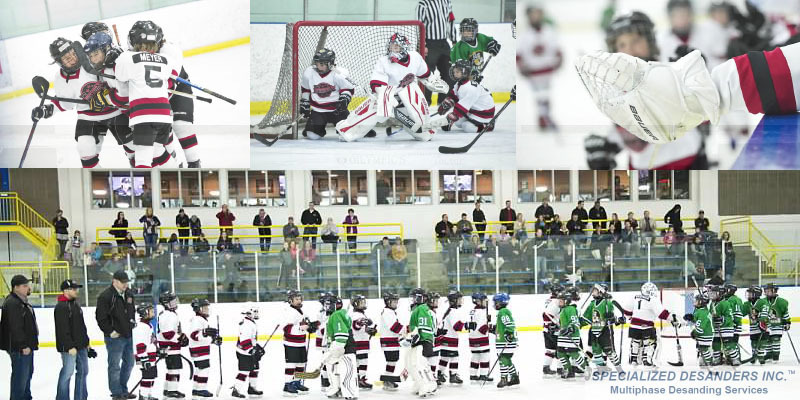 We’re also proud to announce our continued sponsorship for the 2006 AAA Foothills Elite Hockey Team in Alberta. We thank all 2006 AAA Foothills Elite hockey players & coaches for sharing these photos and wish you all a fantastic spring hockey season! Go Team Go!